Dutch superyacht builder Oceanco said it will bring its 292-foot motoryacht Nirvana to the March 4-8 Dubai International Boat Show in the United Arab Emirates. 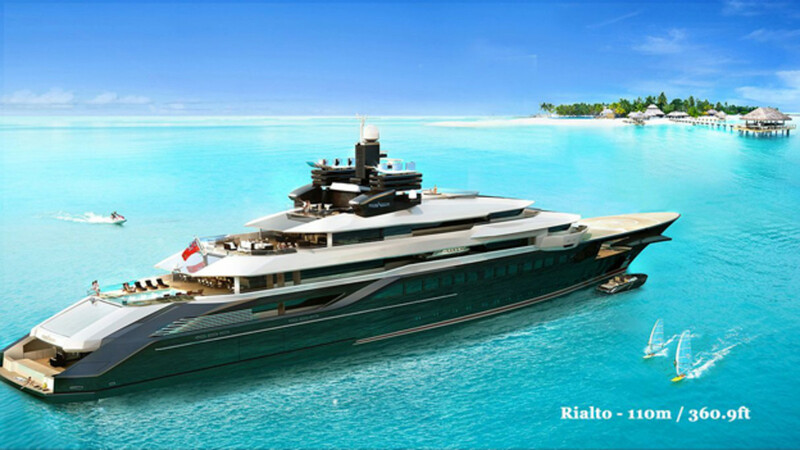 Oceanco said Nirvana will be showcased by Edmiston, a brokerage house that will coordinate viewings. The yacht will be at the Superyacht Builders Pavilion, stand SYB-01. Oceanco said modern lines and a contemporary style are features of the Sam Sorgiovanni-designed superyacht. Show organizers have said Oceanco’s Nirvana is the largest yacht ever to attend and that the 2014 show may be bigger than previous shows that have been held since 2008.